The nomenclature for the two examinations will be Mathematics - Standard, for the existing level of examination, and Mathematics - Basic, for the easier level, according to a circular issued by the CBSE. "It is well known that students experience greatest stress before and during their most 'difficult' subject exam," it said. 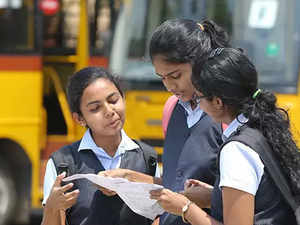 "Keeping in view of this important aspect and as evidenced by the board results, the board has decided to introduce two levels of examination in Mathematics for the students who are going to appear in the board examination for the academic session ending March 2020 onwards," it said.